Health unions have called on NHS trusts to abandon any plans they have to set up wholly-owned subsidiary companies. NHS Improvement (NHSI) has already asked NHS trusts to ‘pause’ their plans to establish new companies while it undertakes a consultation about how they are set up. The consultation proposes trusts should be required to submit business cases to NHSI before setting up subsidiary companies. These subsidiary organisations have lower VAT liability and enable NHS employers to sit outside Agenda for Change – hence the unions' opposition to them. 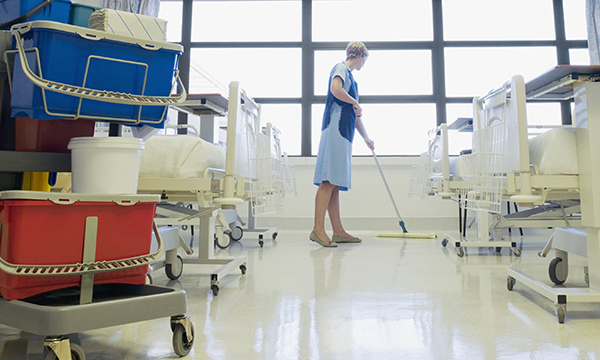 The practice of NHS trusts transferring staff to these private employers was condemned by nurses at RCN congress this year. 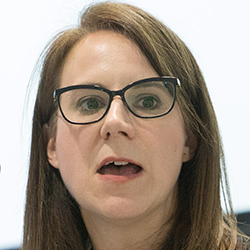 Unison head of health Sara Gorton said dividing staff between trusts and subsidiaries would have an effect on patient outcomes: ‘Care and treatment relies on all staff working as one team. When a workforce is divided, this one-team approach is jeopardised. Ms Gorton argued there was no evidence private companies improved efficiency or productivity but instead they were being established to reduce trusts' VAT payments as well as the pay and pensions of new staff. 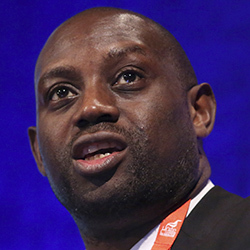 Unite national officer for health Colenzo Jarrett-Thorpe is also critical of subsidiary companies, stating his union would be making a ‘vigorous and well-argued’ response to the consultation. The ability of NHS foundation trusts to create subsidiary companies was established by the National Health Service Act 2006, with these companies being set up to deliver services such as healthcare and estates management. NHS trusts may only establish subsidiaries for income generation. NHS Providers, which represents all English NHS trusts, said there had been many misleading claims about the use of subsidiary companies, stating it was time to recognise their legitimate role in the NHS. The NHS Improvement guidance on how subsidiary companies are reported and approved is due to be published in December this year. The consultation closes on 16 November.